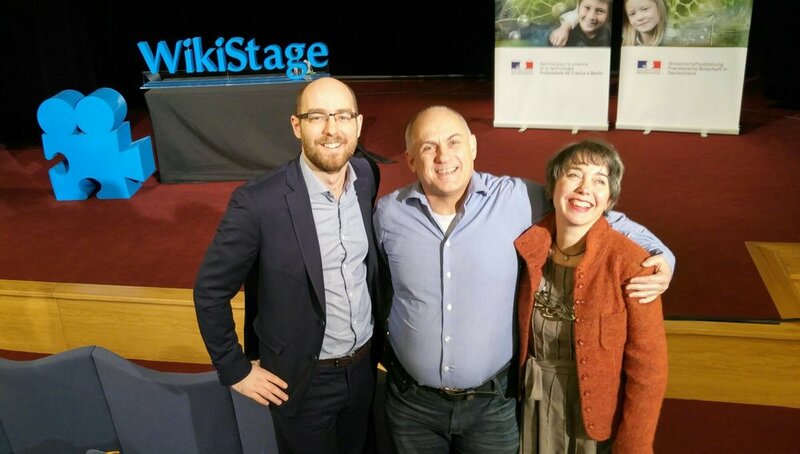 With colleagues Pascal Heymann, Claude Desroches, at the French Embassy coaching speakers for WikiStage. is an uprooted Italian-American who leans more towards German minimalism than Italian-American embroidery and exaggeration. She grew up on drama … mostly inside the family. Then acted and directed for over 15 years. This former New Yorker, is now based in Berlin. Working as a presentation coach, a speechwriter, and storyteller, Khushi moves audience and clients with her charisma and know-how. She is the founder of Center Berlin Toastmasters, one of nearly 16,000 Toastmaster clubs worldwide dedicated to developing speakers and leaders. Characterized by enthusiasm, energy and optimism, you’ll find Khushi working behind the scenes supporting and encouraging speakers to reach their goals. is an internationally distinguished speaker, event moderator, and speaking trainer. Working in the heart of Europe’s start-up landscape, Pascal empowers entrepreneurs and innovators to confidently communicate their ideas, generate interest for inventive products and present with a WOW-factor! 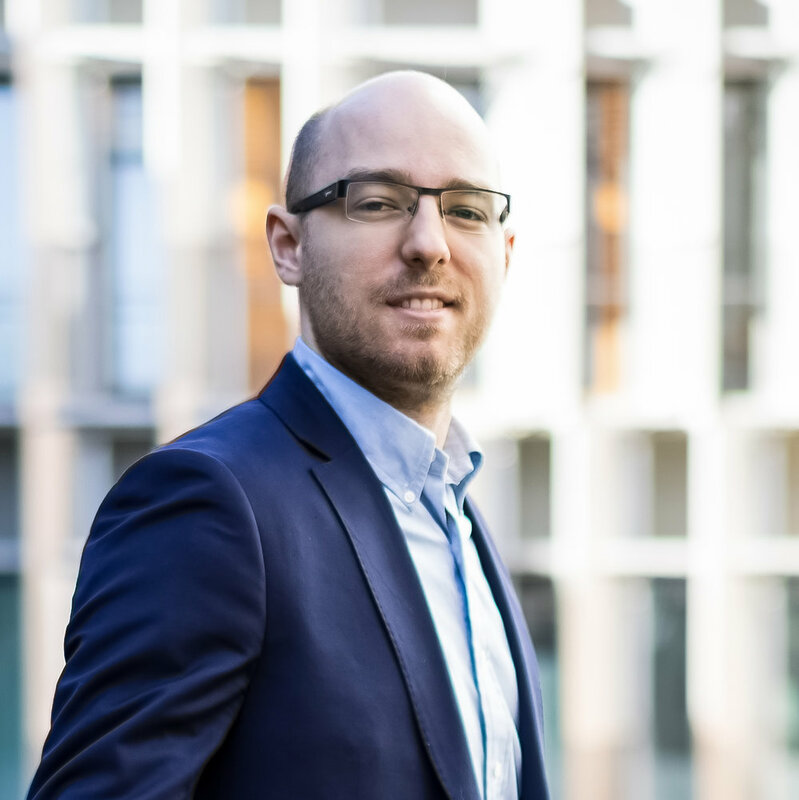 He has trained internal teams at large corporations such as Philips and is a regular pitch & storytelling trainer for the Startupbootcamp Digital Health Berlin accelerator. Denise Banks-Grasedyck brings out the best in leaders and teams alike. An award-winning speaker herself, she transforms smart professionals , who dream of speaking in public but fear they "aren't ready," into ever-ready, confident and influential speakers. As a semi-finalist in the World Championship of Public Speaking Denise was in the top 1 percent of 35,000 speakers globally. Denise integrates a signature blend of mindset coaching, “hands-on” training and challenging conversation into a transformational experience that is fun. She enables people, from junior staff to senior executives, to break through the fear of criticism, align to the most powerful, authentic version of themselves and find their unique voice as well as the courage to use it. Denise believes that by sharing our expertise, experience and stories, we change lives, improve organizations and positively impact our world. She inspires, empowers and equips professionals to make that impact! Denise coauthored "Erfolgreiche SAP Projekte," a book in German, published 2015 by Rheinwerk Publishing. In the book she directs attention to the most under-valued success factor in large-scale IT transformation projects – the people. Denise infuses her work with expertise and lessons-learned from 25 years experience in client-facing roles in dynamic, international environments, including a private bank, and a Big Four advisory firm. She worked in several areas and roles, including project manager and relationship manager. 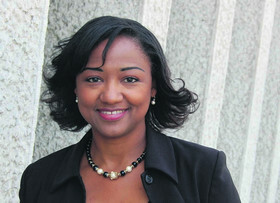 Denise earned a dual MBA from the Berlin School of Economics and Law and Anglia Ruskin University (Cambridge, UK). She attained her Certified Professional Coach (CPC) from the Institute for Professional Excellence in Coaching (iPEC). is an expert in authentic communication. The business owner and ICF-certified coach regularly works with international businesses for their employees, teams, and leaders. He specializes in training sales teams to succeed by using stories to connect to and convince clients. Dealing with audiences and coaching speakers is part of his daily life. As a professional coach and trainer he is enthusiastic about the success and performance of others. Presenting, organizing, and participating in speaker competitions and events are some of his passions. He was awarded Distinguished Toastmaster from the US-based Organization for Public Speaking Worldwide called Toastmasters International for his long year service and commitment to helping others develop their voice. If you are curious, contact us!